With the essence of the great outdoors in every drop, our gins are like a breath of fresh air. Distilled with the finest British grain spirit, each bottle is carefully crafted using a unique blend of exotic botanicals from the far reaches of the world and locally-sourced ingredients. We combine science with traditional London Dry Gin distillation methods to create an exciting and tempting range. Whether you’re looking for a refreshing summer cocktail base or a warming nightcap that packs a punch, we have a gin to suit every taste. Our twist on the classic London Dry Gin recipe never fails to deliver. 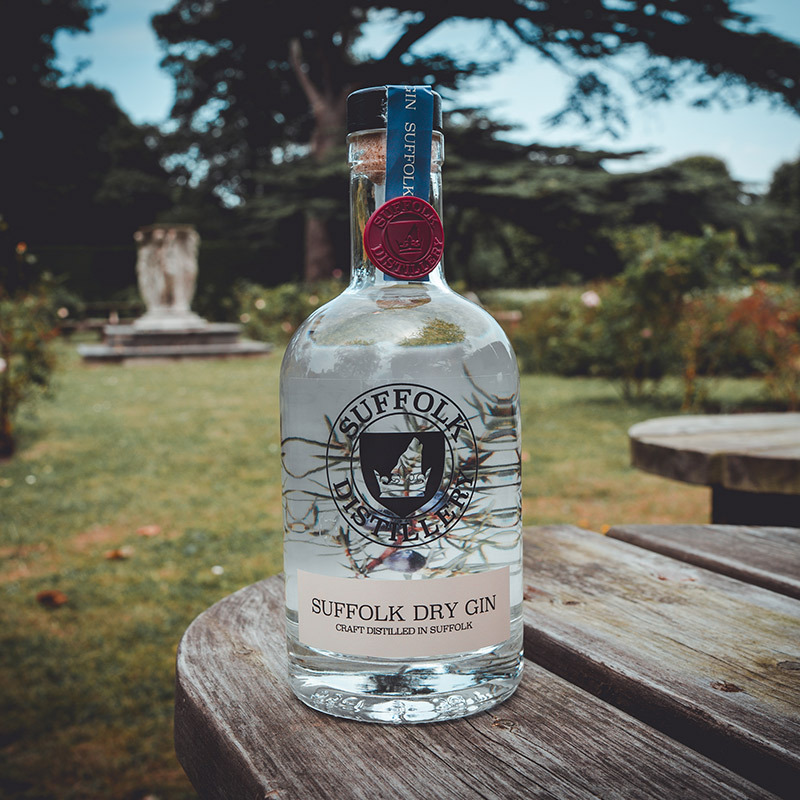 Our Suffolk Dry Gin is double distilled and infused with only natural ingredients to give a delicate and crisp flavour. We use only the very best distilled English grain spirit. We re-distil this with a unique recipe of 10 different botanicals, including juniper berries, coriander, cassia bark, liquorice and cinnamon. The result is a versatile gin as perfect for the classic gin and tonic as it is for the most adventurous of cocktail recipes. So smooth, it can be enjoyed neat or on the rocks for unadulterated gin bliss. This gin packs a punch for those who like their gin on the wilder side. At 57% ABV, this gin passes the Navy’s gunpowder test for pure high-strength flavour. Think blustery seaside walks and crisp winter evenings followed by a nightcap by the fire. Our Navy Strength Gin delivers a deliciously piney finish, with its strong juniper base and blend of nine other exotic botanicals. It stands up perfectly in any cocktail and competes against the strongest flavours to deliver a gin kick that is hard to beat. And of course, it contains only the best English grain spirit. We like to think of this gin as Christmas in a bottle. Whilst juniper delivers the pine scent of a traditional Christmas tree, the sweet mandarin and tart cranberry balance perfectly to provide a fruity finish. With cinnamon delivering the sweet spicy notes, you can replace your eggnog with this festive treat. Combined with a secret recipe of nine other botanicals, this fresh and invigorating gin is the perfect accompaniment to a good quality tonic. 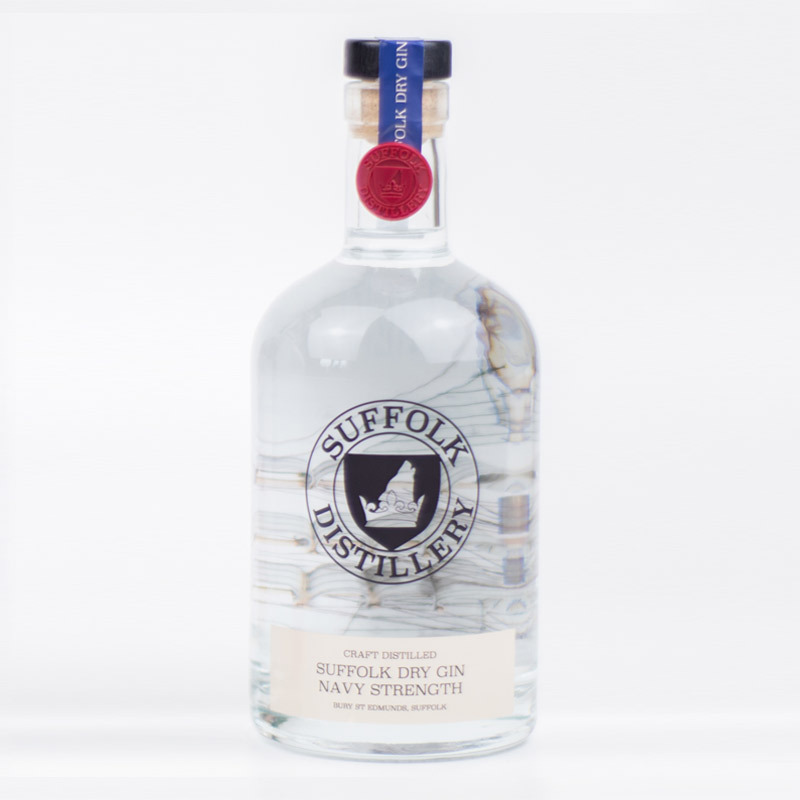 We have been stocking Suffolk Distillery Gin in our Farm Shop for a while now and we are very impressed with the quality of the range they provide. 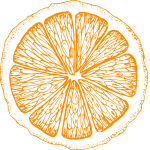 The flavour profile is delicate and well balanced and goes well with or without tonic. I met Gary a couple of years ago at a Gin Workshop in London. We got chatting and the rest is history. It’s been a pleasure not only seeing Suffolk Distillery come to life, but to be a part of it and work with Gary with his Gins and other spirits has been as absolute pleasure. There are some awesome spirits already available – with so much more to come. 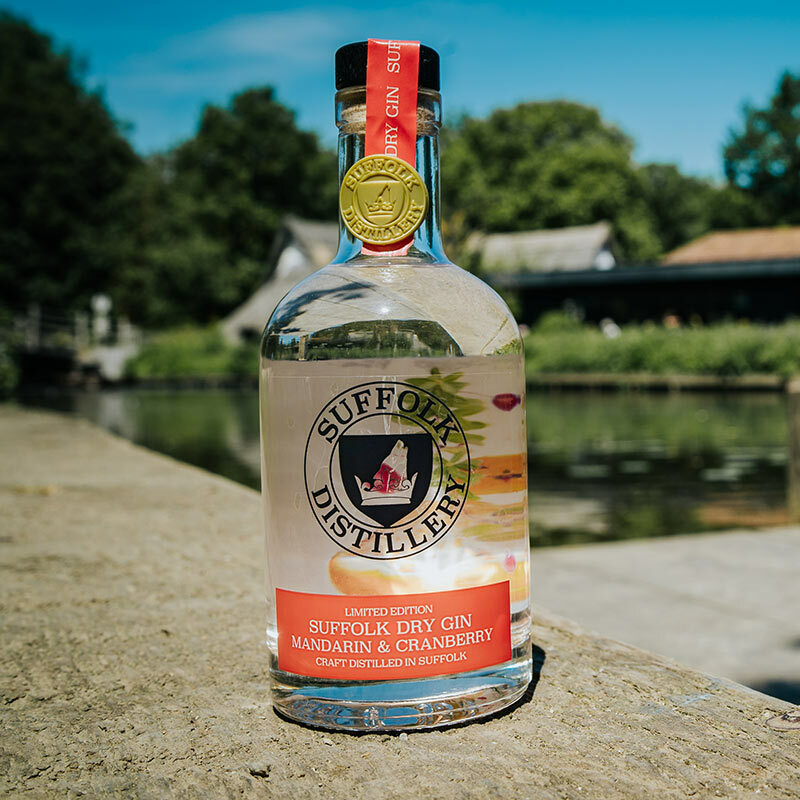 It’s great that it’s put Suffolk on the map for quality spirits, and I look forward to seeing more great things to come.